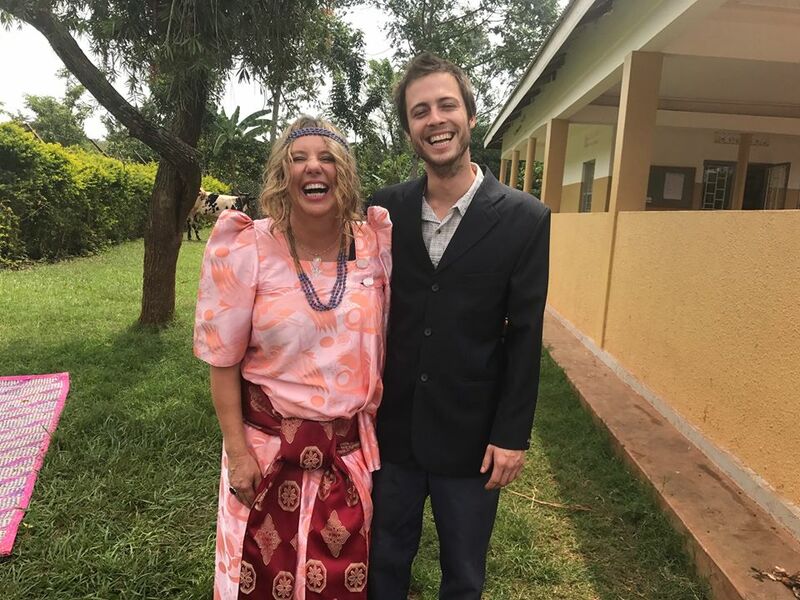 Siobhan “Nakiganda” & Evan “Muganza” got married in an African Tribal Wedding at OneMama.org Clinic in Uganda. 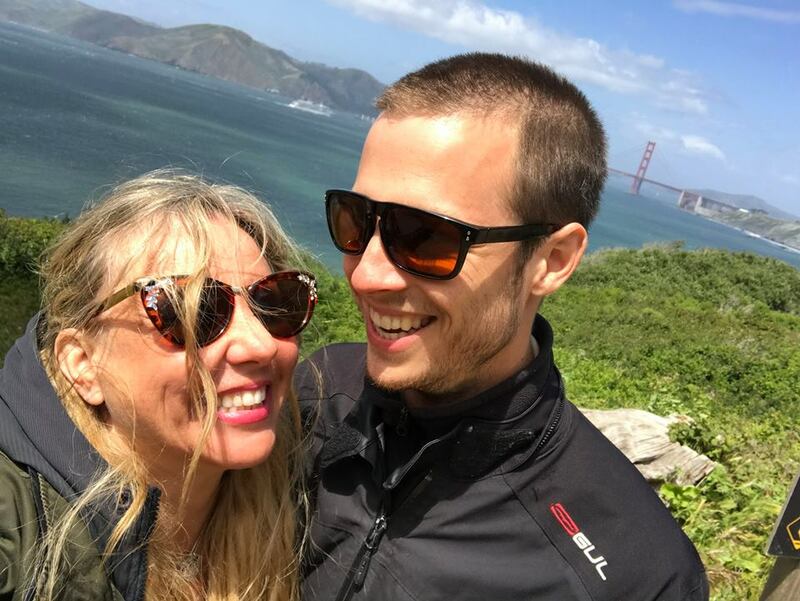 After a few months of savoring this beautiful commitment in private, our OneMama.org Founder, Siobhan Neilland, is sharing with everyone the story of her wedding at the OneMama Clinic. “The universe made this happen. It was beautiful. All the things I wasn’t planning, something bigger was planning it for me.” Siobhan muses to me about the wedding of her dreams. 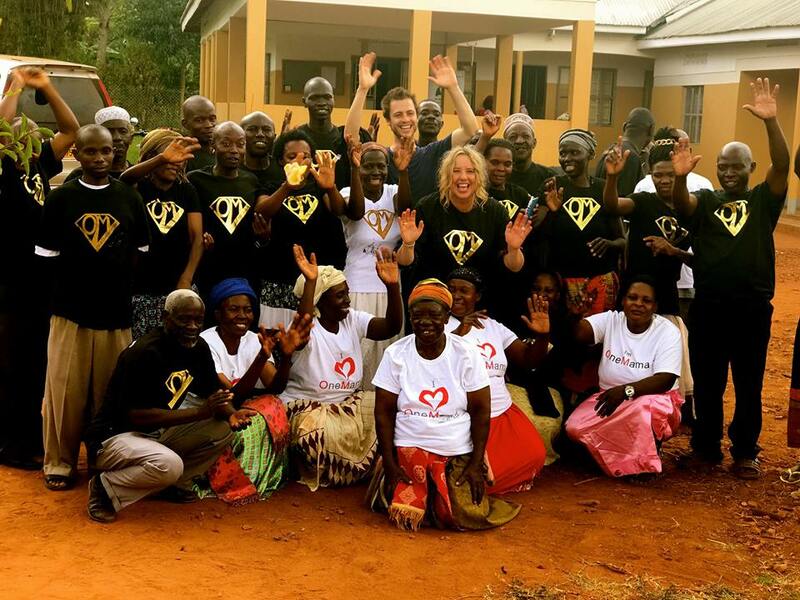 In the yard of the OneMama clinic in Uganda Africa, of all places – the place she built with sweat and tears and here she was committing her life to her partner, her best friend, and the guy that came into her life right when she least expected it. The two participated in a traditional wedding in Uganda – the perfect way to celebrate the love between the two of them. They were surrounded by the OneMama village – the same village, that in some ways, saved Siobhan after the loss of her child years earlier. They wore traditional wedding garments and were danced around by the friends that over years have become family and by the children they work year around to help thrive. 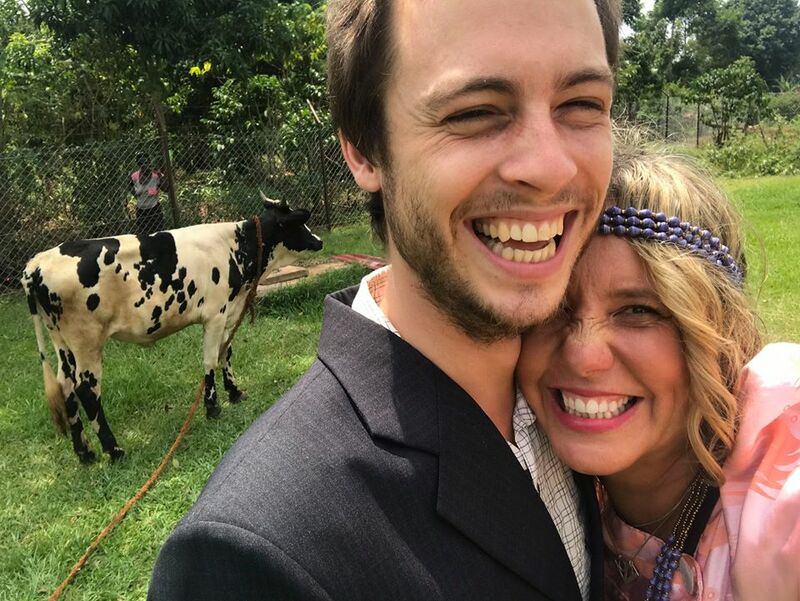 Thousands of miles from their homeland, they leapt into this next phase of their life together, surrounded by love, music, and yes, a cow (the gift that inspired a dowery gift from Mama Jamira). It was organic and natural and perfectly them. Perfectly Siobhan and Evan. WATCH: The wedding video —–> HERE. “Evan and I choose each other each day and we chose to create what we consider partnership and marriage to look like we customize that to our values and plan to build our marriage around them.” Siobhan says of their special day. Congratulations to the happy couple!! Your marriage is something that inspires us all. To many years together. To Siobhan and Evan. Even and I been offfically married to the Divine in each other since July 31st 2017! I have finally found a true partner in LOVE. I have no words for how special this time has been and how amazing this man truly is in our world. My intention is to continue to giggle and love each other as we CHOOSE each other each morning and for many mornings to come! I now wake up smiling and my heart is filling full, happy and bursting with rays of JOY! I have taken the last six months to reflect and savour what a great gift this has been for my life. I have taken this time to acknowledge and be be grateful for the true miracles that are happing in my life and soul right now. Many times I see miracles all around me and yet there are times when I don’t FEEL these magical moments and gifts for what they are, this time I AM. Love is at the core of al my activities AND I now have love from this one amazing soul, Evan, who reflects this back to me.. I am also gifted the many wonderful souls who truly care about ME as a soul not because of what I DO but because they love me for me and show me through their actions and let me show them that same love back to this. This fuels me, this inspires me, this is everything, and with out it I would not have the impact as the leader of OneMama.org or a leader of any of my other business. In the past….I didn’t come into this world with that kind of love or support! I was never held or touched or told I was lovable by those around. The attention I did get was abusive and damaging. Then when I was in school I was so different then the other kids because of my upbringing I was bullied and beat up all the time and never felt like I had friends. Mostly I felt, UNLOVABLE, all the time. 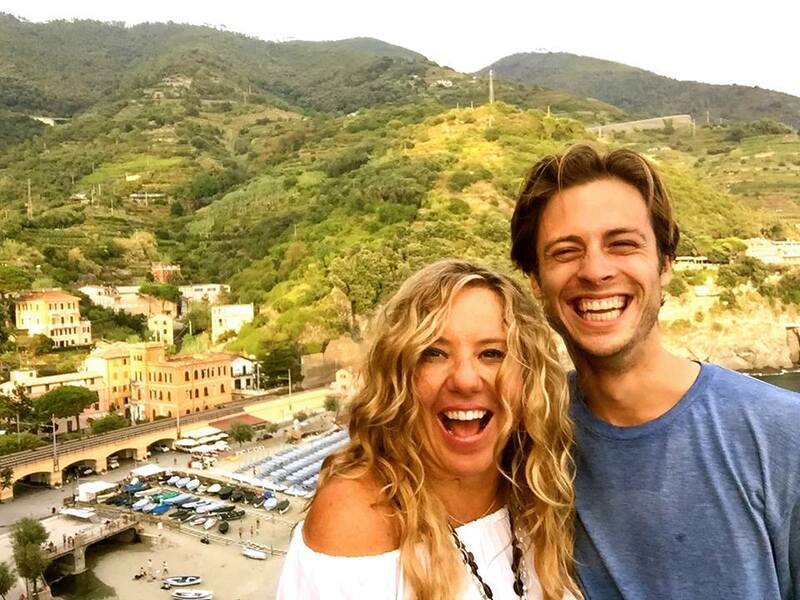 And now…To fast forward to my life now, a life that is so full of amazing loving and true soul friends around the world who would do anything for me, and I would do anything for them, and of course, NOW… A TRUE LOVE PARTNER in MUGANZA ( Evan)… that is a miracle! A TRUE LOVE MIRACLE! Now I get to take the juice of that love permeating my life and reach my hand out to others to empower them to have the same in all areas of their lives ! And now I do feel LOVEABLE and want to show those around me they are too! My life still has many obstacles that are very hard and painful in my body and my heart…but for some reason all this LOVE I have in this partnership and friendships around me heals so much that it doesn’t even seem to phase me as when I was younger. 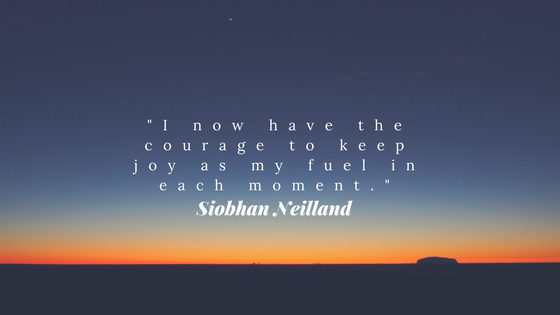 I now have the courage to keep JOY as my fuel in each moment. It inspires me to make sure I always give more joy and love and then get more then I could ever imagine back to me. I get to be a VOICE for JOY for myself and others. 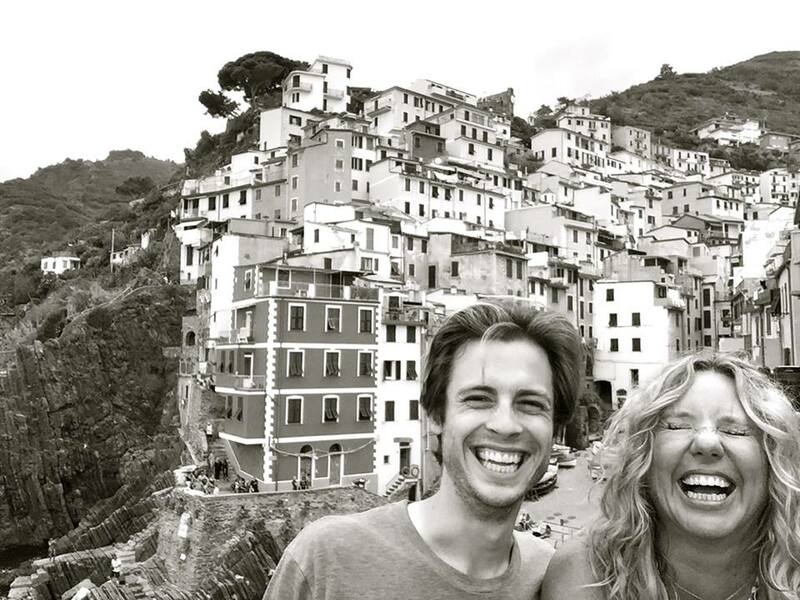 Let’s cheer her and Evan on as they soak in this new adventure together. If you feel inspired to give the happy couple a wedding gift donate to OneMama.org.